Besides, learning code is hard, particularly for adults who don’t remember their algebra and haven’t been raised thinking algorithmically. Learning code well enough to be a competent programmer is even harder. Although I certainly believe that any member of our highly digital society should be familiar with how these platforms work, universal code literacy won’t solve our employment crisis any more than the universal ability to read and write would result in a full-employment economy of book publishing. Whatever demand for skills currently exists is likely to diminish with time, while available opportunities risk being swamped by aspirants given a wider context of occupational insecurity in which areas seen as focal points for growth are seized upon in an ever quicker fashion. 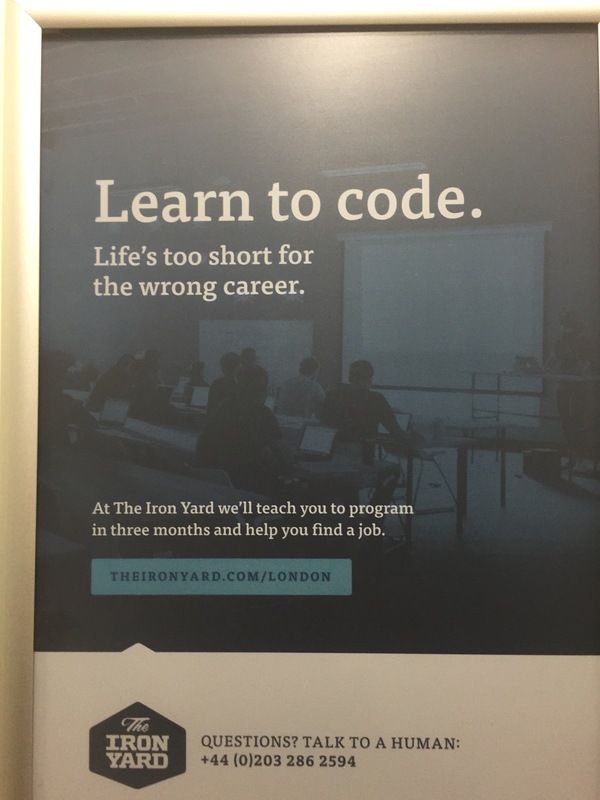 Person 3: I have no interest in ever learning to code. I’m a successful manager. 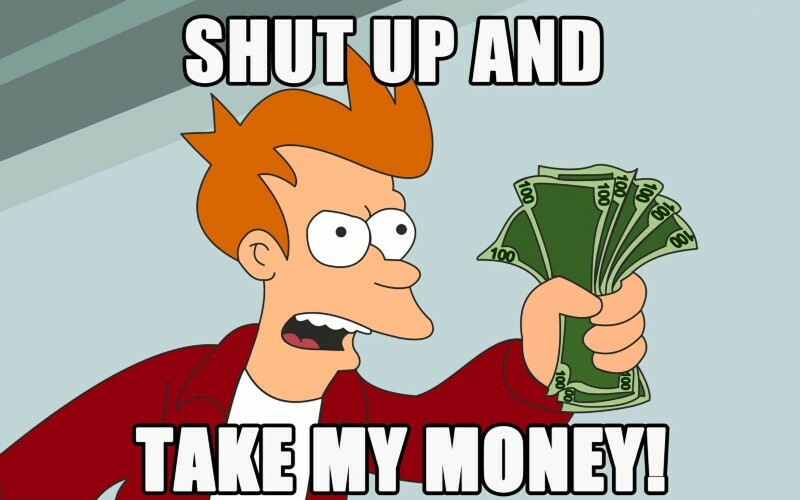 If I ever need something coded, I’ll just pay someone to code it for me. Person 3: Oh, OK. Figures. In that case, I guess I won’t pay those code monkeys very much, or hold their work in very high regard. >stakeholders in New York, San Francisco, Chicago, and New Orleans. >Prince, before a festival audience of 500,000 people. >Just seemed appropriate to post this. Starts around 6 minutes. I thought the R4 interview on Today was actually worse than this.